Patch Leads, Pigtails, Cables, Attenuators, Enclosures, Accessories and all Fibre-Optic related products. All Cat5 and Cat6 / RJ45 Copper networking products. Cat5, Cat6 and Fibre Patch leads from MCL and Brand Rex. 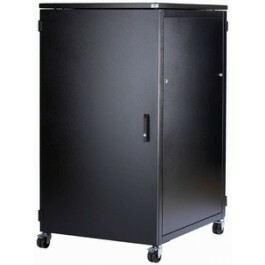 Data Racks / Server Cabinets for Data and Telecomms Usage. In wall mount , IP rated or open frame formats. UPSs including AC and DC ranges from Riello and J.Schneider. End-of-line and overstocked items. Bargains await! Welcome to MCL Data Solutions, your one-stop shop for all your business's networking requirements and data communications fibre cabling products. 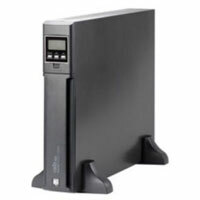 We sell a huge range of data solutions from single mode fibre, fibre cabling, network cables, server racks, optical fibre, uninterruptible power supplies and much more. We are confident that you will find our products at highly competitive prices. 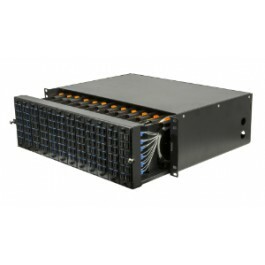 As a data communications specialist, our most popular products include single mode fibre and fibre cabling that can be used both for business and residential data communications needs. We also offer a large range of multimode fibre cabling for building and campus networks. If at any point you need any technical assistance, please do not hesitate to call our team on 01702 443810 who will be more than happy to guide you through the complexities of single mode fibre, fibre cabling, multimode fibre and much more. At MCL Data Solutions, we understand that a complex communications network can sometimes be hard to organise and manage, which is why we provide a wide range of cable management solutions to help you keep your workplace tidy and your network easier to administer. Choose from a vast array of terminations, cable lengths and colours to set up your ideal data environment. We offer the complete server rack solution for your business with an extensive range of indoor data racks and outdoor data cabinets. 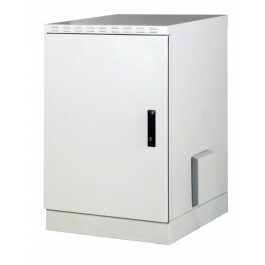 Whatever your requirements, from mesh, glass or steel door server cabinets, you will find them in the MCL range at truly unbeatable prices. 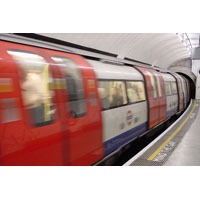 Ideal for harsh environmental or military or applications or times when data transfer speed is paramount, fibre optic cable is the perfect choice for a network where reliability is critical. 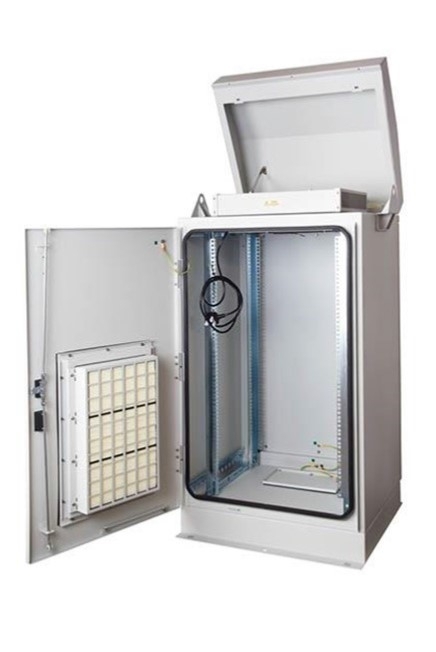 At MCL Data Solutions, we are proud to offer an extensive selection of optical fibre products including the popular Brand-Rex range available now with next working day delivery. Our range of network cables includes a selection of high quality RJ45 patch leads in the widest variety of colours, lengths and compliancy ratings including Cat5e and Cat6 at highly competitive prices. Whatever capacity or style of cable you need, however many of them you require for your network, MCL Data Solutions can help. Browse our range now and order online through our secure checkout or, if you can't find what you're looking for, give us a call. Our friendly team will be more than pleased to hear from you on 01702 443810.